AMD is preparing yet another addition to their extensive graphics card line-up: the Radeon R9 280. With the R9 270X occupying the $199 price point, and the R9 280X costing well above its official price of $299 thanks to crypto-currency miners, it makes sense for AMD to launch a new card in the sub-$300 bracket. Like the majority of AMD's R7 and R9 cards, the R9 280 will reportedly be a re-brand of the Radeon HD 7950, utilizing the very same 28nm 'Tahiti' GPU. This means we'll see 1,792 stream processors, 112 TMUs and 32 ROPs, plus 3 GB of GDDR5 memory on a 384-bit bus. There's a chance AMD will use the HD 7950 Boost's core clock speeds of 850 MHz (with a boost to 925 MHz), plus a memory clock of 1250 MHz (5.0 GHz effective). If the R9 280 is indeed a re-brand of the HD 7950, we can expect support for AMD's Mantle API as it's a GCN 1.0-based part, but not TrueAudio because the GPU die lacks the necessary DSP. There's no firm word on when the R9 280 will launch, but AMD will likely position it against Nvidia's upcoming Maxwell graphics cards. Rumors also indicate AMD is preparing a new dual-GPU card with two Hawaii XT dies (the same core used on the Radeon R9 290X) on the one board. 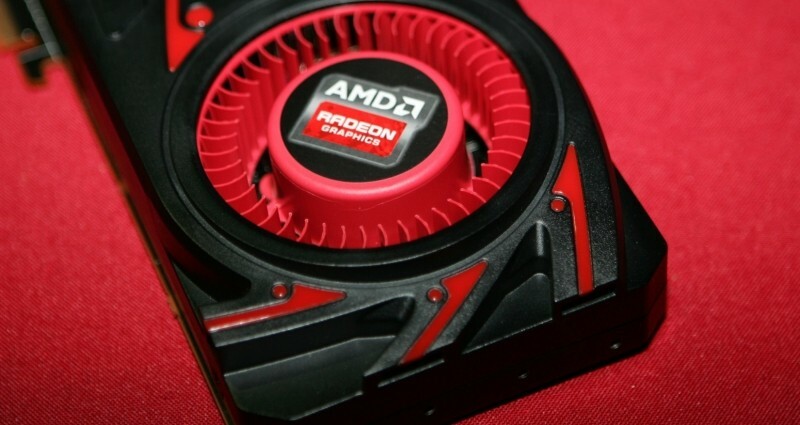 The card is expected to launch around Computex 2014 in June, but no further details were revealed.